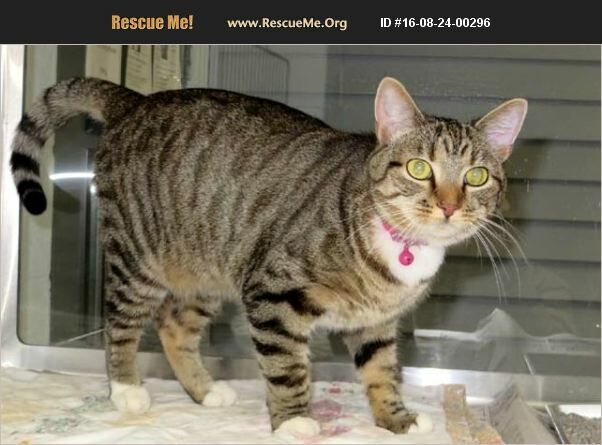 Pennsylvania American Shorthair Rescue View other American Shorthairs for adoption. Izzy must be on special food for the rest of her life. She must eat only C/D Food to prevent stress urination. This should help the litter box problem that brought her to the shelter.